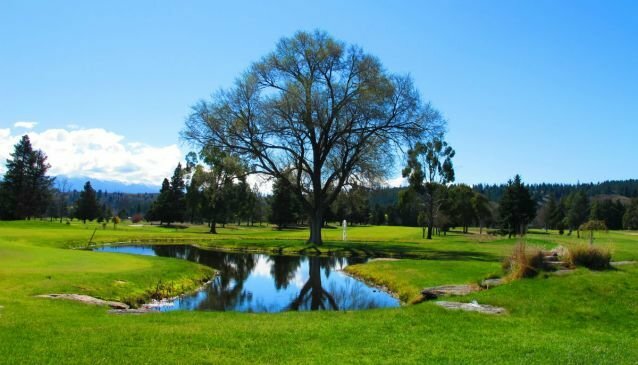 A friendly, relaxed 18 hole course situated on the outskirts of Alexandra. Enjoying the beautiful Central Otago landscape, this well maintained course caters for golfers of all abilities. Open seven days a week, the Alexandra Golf Club benefits from all year round sunshine with immaculate tree lined fairways waiting to be played. Golf clubs and electric carts are available to hire from the golf shop.